Based on the full size USP, HK's USP40C combines compact size with optimum effective shooting performance. The reduction in trigger reach and grip circumference increases concealability and enhances shooting ergonomics. The USP Compact uses a narrow, full hand grip frame with open mounting grooves allowing for the addition of a variety of accessories. 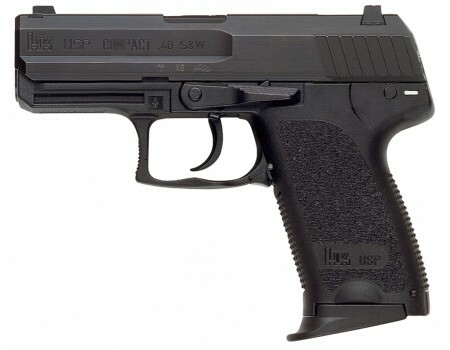 It has fixed sights, an ambidextrous magazine release, and an extractor which doubles as a loaded chamber indicator. 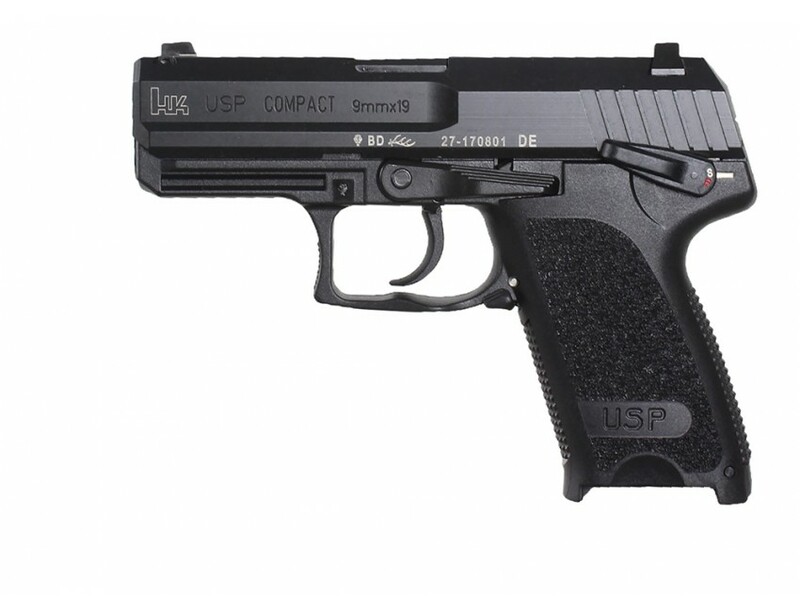 The USP Compact is built to take the punishment of high-energy +P loads. 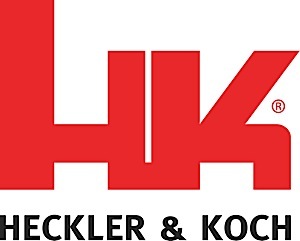 Variant 7 is LEM double action only with no manual safety/decocking lever. It comes with two (2) magazines.